SKU: 421463.5B1Z. Categories: Apparel, Womens. Tags: Breath Thermo, Mizuno. Mizuno Breath Thermo Double Knit Full Zip Hoody. 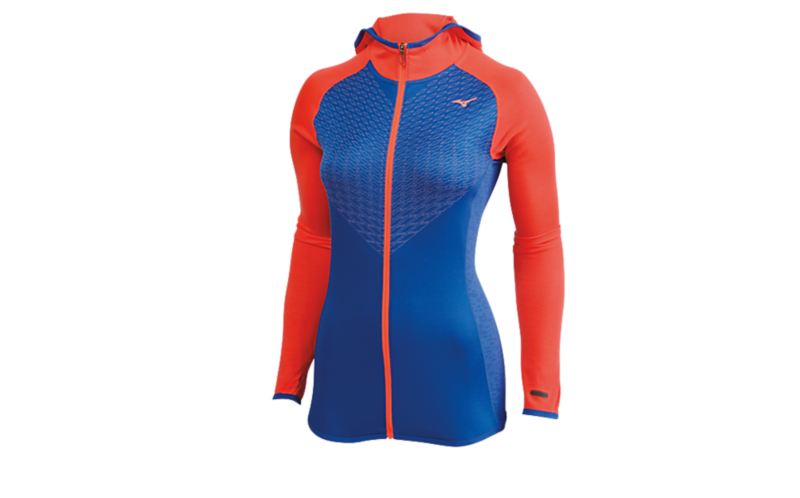 Mizuno breath thermo is a revolutionary fabric that captures escaping body vapour to generate heat, returning warmth to the body. 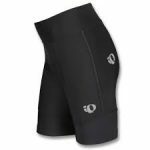 Extremely lightweight warmth to keep you running all winter.